No, we aren’t talking about the classic western film, 3:10 to Yuma, but instead, the classic western town that enjoys 310 days of sunshine each year, Yuma! 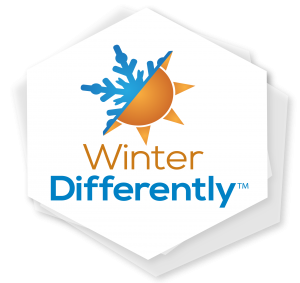 Yes, Yuma averages approximately 310 days full of sun, or roughly 4,000+ hours of sunshine in which to enjoy this Arizona town rich in natural beauty and history. Here’s a secret – some estimates put Yuma at 350 days of sunshine making it the sunniest city in the world! Exploring the natural beauty of Yuma from the Sonoran Desert to the Colorado River can be accomplished thanks to plenty of outdoor activity options that include desert horseback rides and canoeing, kayaking and tubing the river. The Yuma Crossing National Heritage Area offers plenty of trails to bike, hike and horseback ride along the Colorado River. Birding is excellent in this restored wetlands area along with other top birding spots like Kofa National Wildlife Refuge and the Imperial National Wildlife Refuge, both of which are home to owls, hawks, Bald Eagles, roadrunners, and more. To learn the history of the area, visit the Colorado River State Historic Park (azstateparks.com) which is located on the grounds of the former U.S. Army Quartermaster Depot which was established in 1864. Open seven days a week, the park houses several buildings with detailed history exhibits including the Commanding Officers Quarters, the Corral House, the Storehouse, and the Visitor Center. Another bit of Yuma history is the Yuma Territorial Prison State Historic Park which is located on a scenic bluff overlooking the Colorado River. The prison was established in 1876 and housed some of the baddest outlaws in the west (and is in fact where the 3:10 to Yuma stopped to deliver prisoners). An original cell block still exists to provide a glimpse of “life on the inside” and the onsite museum has several historic exhibits. For more information, visit yumaprison.org. Downtown Yuma offers a feeling of old-world charm and is home to many shops and restaurants. Visit the Sanguinetti House Museum and Gardens and sign for one of the many tours of the city – which include walking tours, trolley tours, the Toast-A-Ghost Pub Crawl and the 3:10 to Yuma Prison Bus Tour. 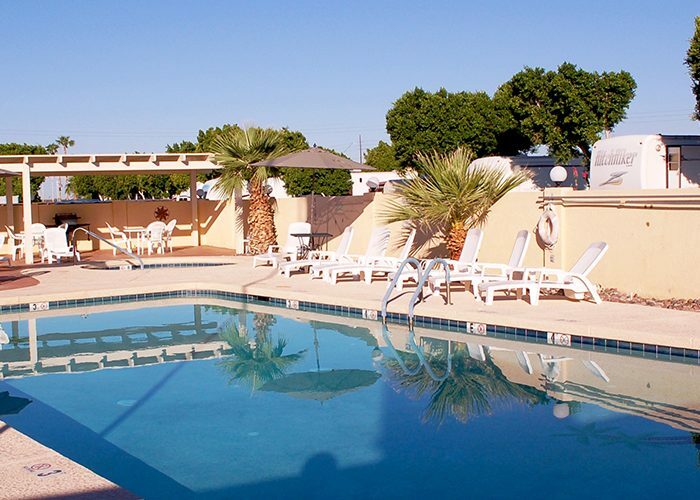 With so much to see and do in Yuma, you’ll want to make sure to settle in at Capri RV Resort, which is conveniently located to all the area attractions. You can begin your sunny days stay with a swim in the resort’s pool and end it with a relaxing dip in the hot tub. The resort also has a full calendar of planned activities including dances, card games, potlucks, and trips to the Yuma Art Center, a cultural gem that offers concerts, plays, and musical theater events. 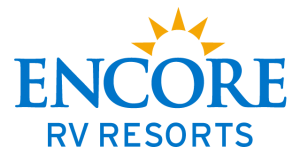 Other Encore RV resorts in the Yuma, AZ area include: Araby Acres RV Resort, Cactus Gardens RV Resort, Desert Paradise RV Resort, Foothill Village RV Resort, Mesa Verde RV Resort, and Suni Sands RV Resort. The Rio de Cerveza Brew Fest scheduled for October 27 highlights the craft brews of local, regional and national breweries. Colorado River Crossing Balloon Festival, set for November 16-18, is one of Yuma’s most popular autumn events with mass ascensions of hot air balloons that float over the Sonoran Desert and Colorado River. Yuma Medjool Date Festival on January 26, 2019, celebrates the date fruit with tastings, live entertainment and more. Did you know that Yuma is the Date Capital of the World? 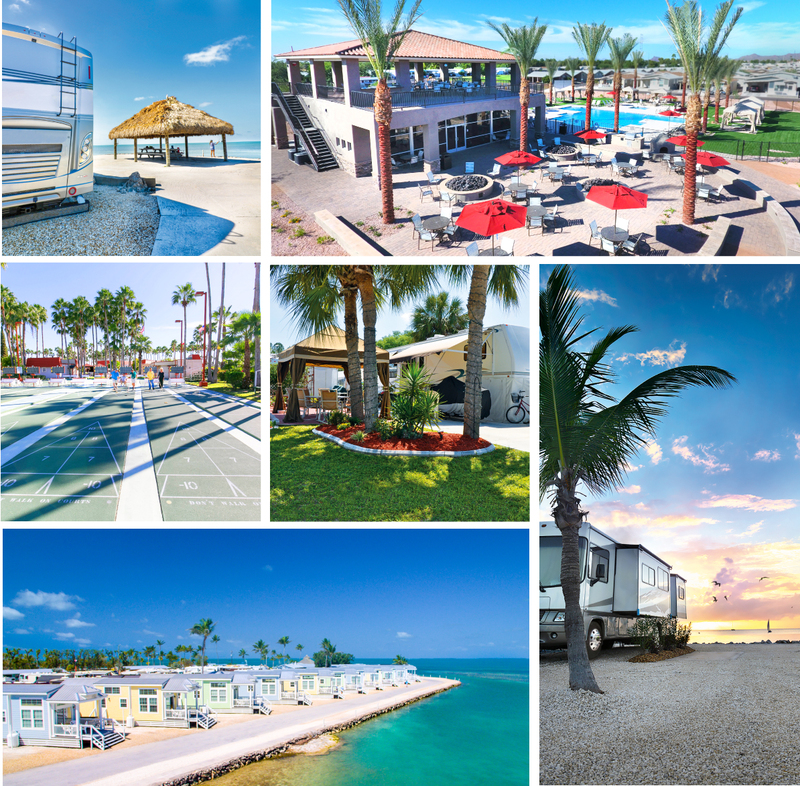 Be sure to check out Capri RV Resort and all of the Encore RV Resorts in Yuma when you visit rvonthego.com!